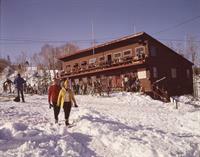 The Ski Museum of Maine celebrates and preserves the history and heritage of Maine skiing. Maine is very rich in ski history, yet many people do not realize it nor recognize the place this history holds within the American ski world. Because of this, many of those who have valued the special spirit our sport entails are concerned this history will be lost. 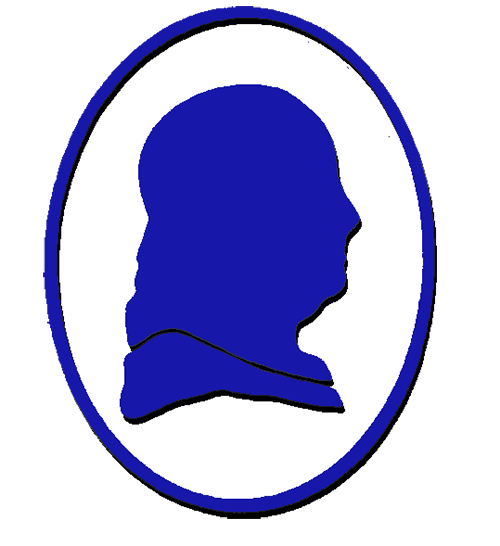 It is this concern that motivated our founders to incorporate the Ski Museum of Maine. 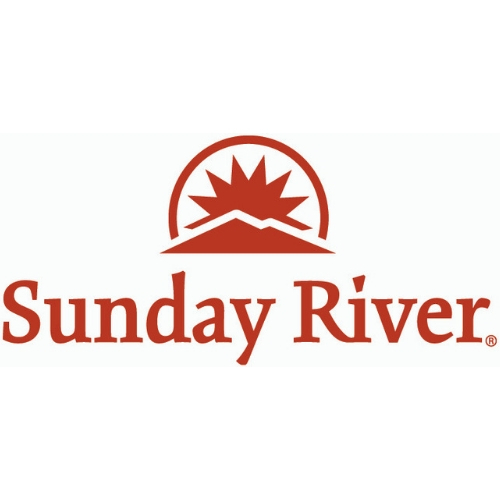 Founded in 1995, the Ski Museum of Maine is a 501(c)(3) charitable organization established with the mission to preserve and celebrate the history and heritage of skiing in Maine. The Ski Museum has undertaken a number of projects to identify and preserve our skiing heritage and to share this heritage with the younger generations including exhibiting artifacts, photographs, artworks, and documents at its location in Kingfield, conducting educational programs to ski clubs, schools, libraries, historical and civic organizations, and hosting social events and activities throughout the year. 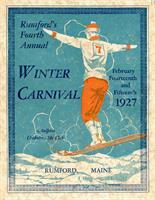 We love being able to offer historical programs and organize events that bring skiers together. The Western Mountains Gallery on the Ski Museum in located at the Robinson House at the Bethel Historical Society. The current exhibit is "The Mountains of Maine-Skiing in the Pine Tree State" a history of skiing in Maine from the 1870's to present.